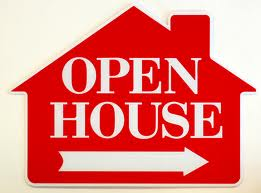 Here's the list of our upcoming OPEN HOUSES! The doors to these fabulous properties will be open. & find out more about the area by speaking to a Two River Realty agent.